Currently running a mentoring programme? Thinking about starting up a mentoring programme? We would love to hear from you if you are in the planning stages of your project – the earlier the better! We don't offer a matching service for mentors to organisations, but you can use our Mentoring Map to look for projects that you are interested in working with, and contact them directly. 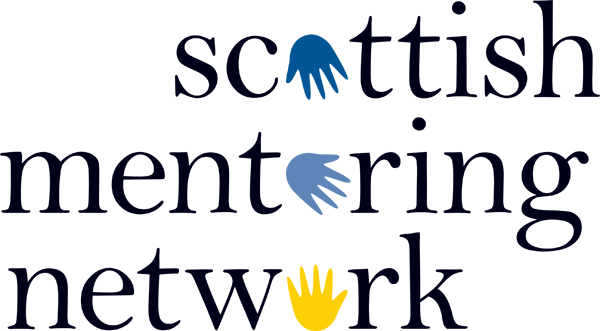 Volunteer Scotland's website also lists opportunities under 'Befriending/Mentoring'. Plus One is a mentoring programme which is run by Perth & District YMCA.